Samsung left a fairly large gap between the release of its Galaxy Tab S2 and Tab S3 tablets, but it appears that the Korean electronics giant isn't resting on its laurels when it comes to the Galaxy Tab S4 launch – a listing believed to be the next iteration of Samsung's flagship tablet has shown up on the US Federal Communications Commission (FCC) website (via Droid Life), just 16 months after the launch of its predecessor. 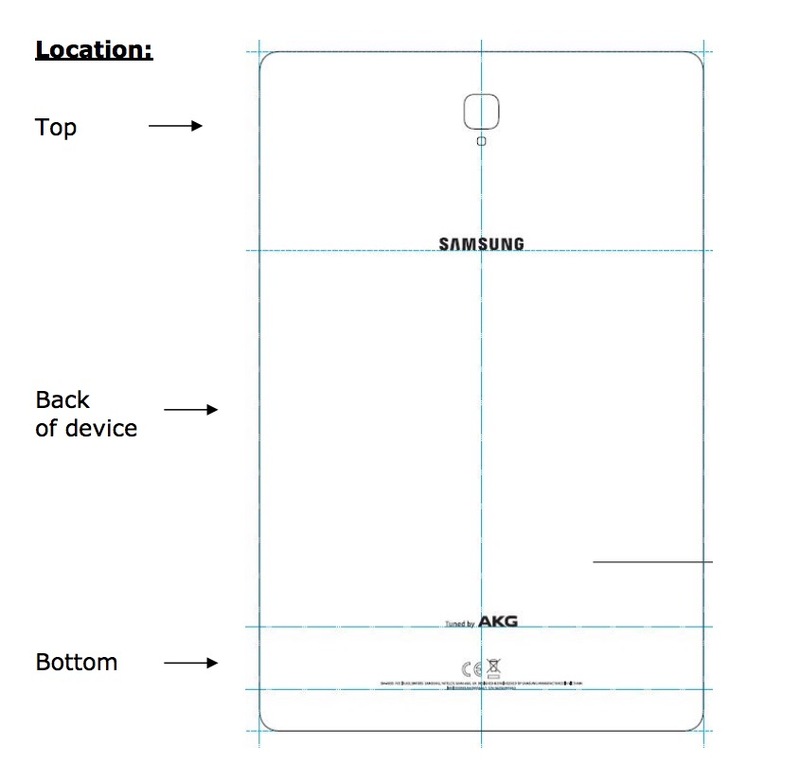 While the Galaxy Tab S4 isn't specifically listed by name, the device submitted to the FCC carries the model number SM-T835, which follows the same naming scheme as Samsung's previous tablets in the S series, including the Galaxy Tab S2 (SM-T810) and Tab S3 (SM-T825). In the documents submitted to the FCC it's stated that the supposed Galaxy Tab S4 will feature audio 'Tuned by AKG' and a single camera on the device's rear, as well as support for LTE, Bluetooth 5.0, 802.11ac Wi-Fi. The submitted device also sports tablet-sized dimensions at 249.3 x 164.3mm, making it slightly taller and thinner than last year's Galaxy Tab S3. 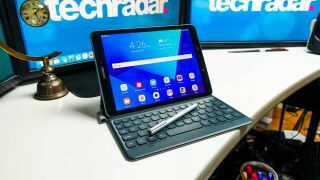 This isn't the first time evidence of the Galaxy Tab S4's existence has leaked out – the device has reportedly been benchmarked on two separate occasions, with the second test suggesting it to be a bit less powerful than the iPad Pro 10.5. News of the Galaxy Tab S4's alleged FCC listing comes just hours after Samsung's Galaxy Note 9 was also seemingly approved by the FCC, suggesting that the upcoming phablet could also be announced imminently.